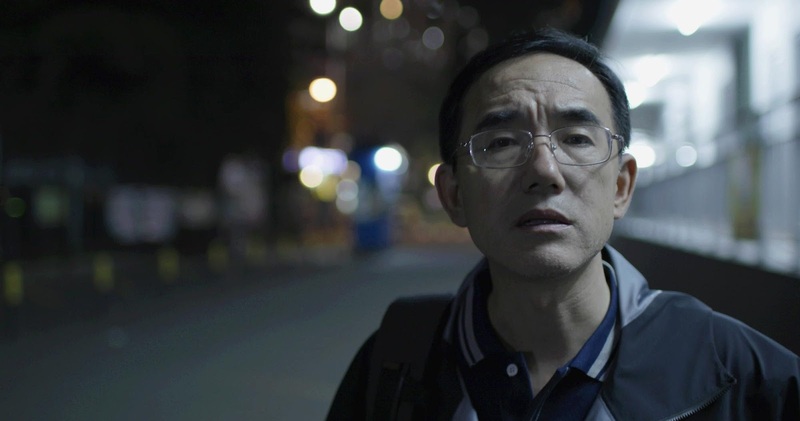 The letter from Masanjia of the title was a letter from jailed activist Sun Yi who was imprisoned and being forced to make Halloween decorations for the Chinese government. Years later it was fund by Julie Keith when she took out the fake tombstone out of the box for a party. The letter told of the terrible conditions in the prison camp and asked that a human rights organization be contacted. Keith went to the media and the story exploded. This film is the story what happened after the letter hit the media. Su Yi, back home after his release saw the story on the letter and went into hiding for fear of reprisals. He and the filmmakers, then decided to make a film about the prison camp and what happens there. Not a film that is likely to be shown in China any time soon. LETTER FROM MASANJIA is a kick in the face. If you needed more proof that the Chinese are far from nice people, this film will give it since it lays out clearly how bad they are. I have had a pretty good idea how bad they were but LETTER still had me talking to the screen. Not to put too fine a point on it, this is one of the best unvarnished looked at the terrible things the Chinese government are doing to their people. It’s a stark reminder of the evils of a country that represses its people. That President Trump is sucking up to these people is both shocking and expected. A vital must see at AAIFF when it plays July 28th. For more information and tickets go here.